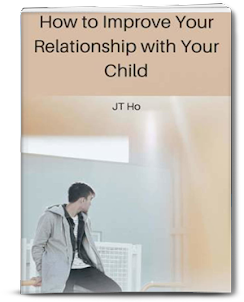 Are you looking for parenting resources and downloadables to support in you in your parenting journey? 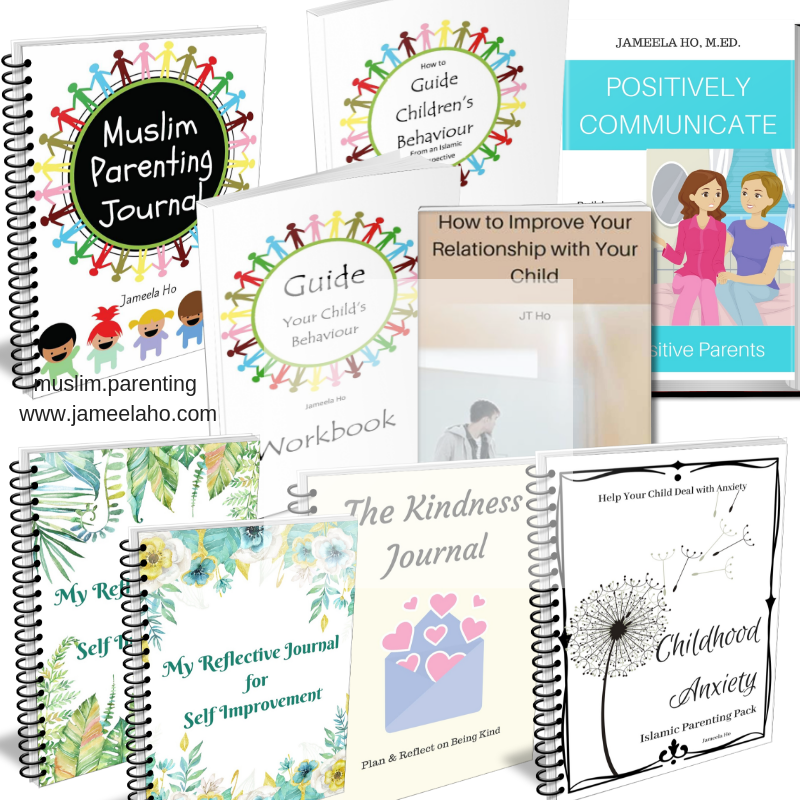 Wouldn't it be great to have all these resources in one place with new additions available each month? 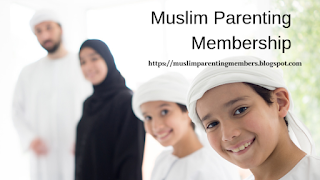 If you like my books and free printables then you'll love the Muslim Parenting Membership. 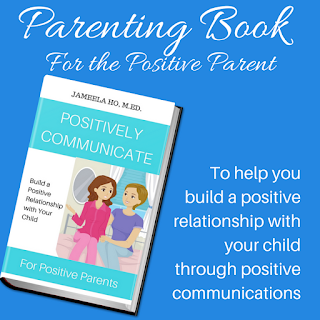 This is where you will find all my books that I sell online and all my complete parenting printables that I create here. Once you've joined, you can access all my works. You sign in with your gmail address or if you don't have gmail then you access it through a link that I send to you. If you haven't bought my books yet, when you join for 1 month and download everything then you'll be saving more than 50% off. 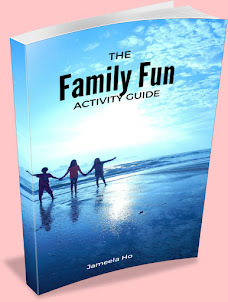 If you've already got my books then there are lots of new resources that I've added already. 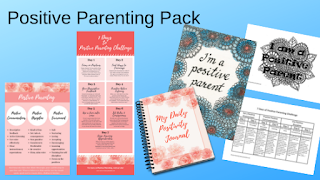 Each month there will be new parenting resources added. It could be printables, challenges, books, courses, presentations/webinars or interviews with other parenting experts. There will be at least some combinations of these. There will also be a live Q&A Session each month for you to ask questions whether with me or with other guest parenting experts. Here's a Positive Parenting package for one of the months, for example. 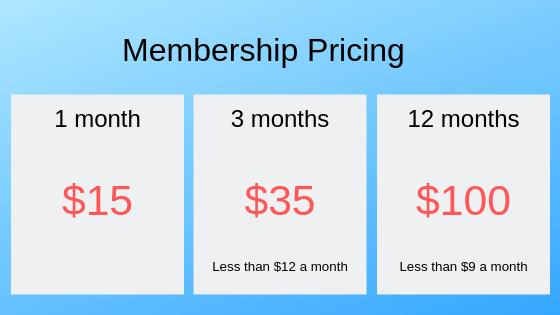 Even if you join only for one month, this is a real savings for you. Try it out for one month and download everything. Everything is worth more than $15 (you can do the maths on everything that I sell!). 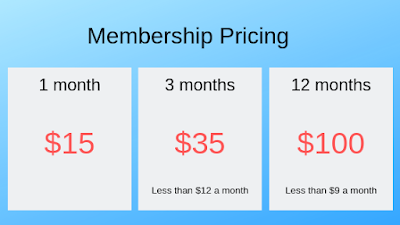 But if you like it and want more than when you pay for the 3 months option or the 12 months option then you'll save even more! It's a win all around. Hope you can join me. See you soon inshaAllah.